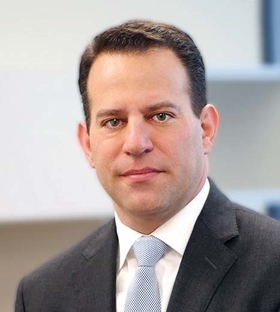 Paul Kappelman has been named COO of Nashville-based Ardent Health Services. Kappelman most recently was interim CEO of LHP Hospital Group, Plano, Texas. Ardent's acquisition of LHP was announced in October 2016 and formally completed last week. Kappelman became COO of Ardent as part of the deal. Before joining LHP, Kappelman was CEO of Northwest Medical Center in Tucson, Ariz., and Northwest Medical Center in Oro Valley, Ariz.
Dr. Sam Bagchi has been named senior VP, chief medical officer and chief medical information officer at Christus Health, based in Irving, Texas. He replaces Dr. Thomas Diller, who was CMO, and Dr. Luke Webster, who was CMIO. Both left for opportunities at other organizations. 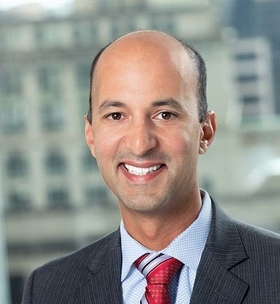 Bagchi, 41, most recently was chief medical and quality officer at Chicago-based Presence Health. Previously, he was senior VP and CMO at Methodist Health System in Dallas. Dr. David Agerter has been promoted to director of academic strategy and development for Mayo Clinic Health System in Rochester, Minn. In this newly created role, Agerter will work to strengthen medical education and residency opportunities at Mayo-owned clinics and hospitals across the Midwest. He will also lead efforts to increase and diversify the medical research taking place throughout the health system. Agerter most recently was regional VP of Mayo's southeast Minnesota region. He is also a practicing family medicine physician. Paul Wesolowski has been named COO of VCU Health, based in Richmond, Va. He replaces Deborah Davis, who was promoted to CEO of the health system. Wesolowski joined VCU Health in 2012 as VP of professional services. Previously, he was corporate VP of UMass Memorial Health Care in Worcester, Mass. 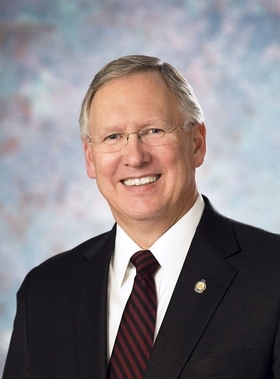 He also has held leadership roles at the Rehabilitation Institute of Chicago and Geisinger Health System in Danville, Pa.
Rocklon Chapin is retiring as president and CEO of Benedictine Health System, Duluth, Minn. at the beginning of next year. Chapin, 65, has been at the helm of the system since 2013. Before that, he served in various executive positions in Midwest healthcare systems, most recently as executive VP and senior officer for the hospital division of Essentia Health. Steven Bjelich is retiring as president and CEO of St. Francis Healthcare System in Cape Girardeau, Mo., after 18 years at the helm. Maryann Reese, now executive VP and COO of the system, will succeed him as of Sept. 1. During his tenure, Bjelich reinstituted obstetrics services at St. Francis in 2001 after a 36-year absence. He also developed the region's first Level 3 neonatal intensive-care unit and expanded the size of the emergency department.